Down East magazine on Sept. 18 tapped Kathleen Fleury, a Maine native, as its new Editor-in-Chief. 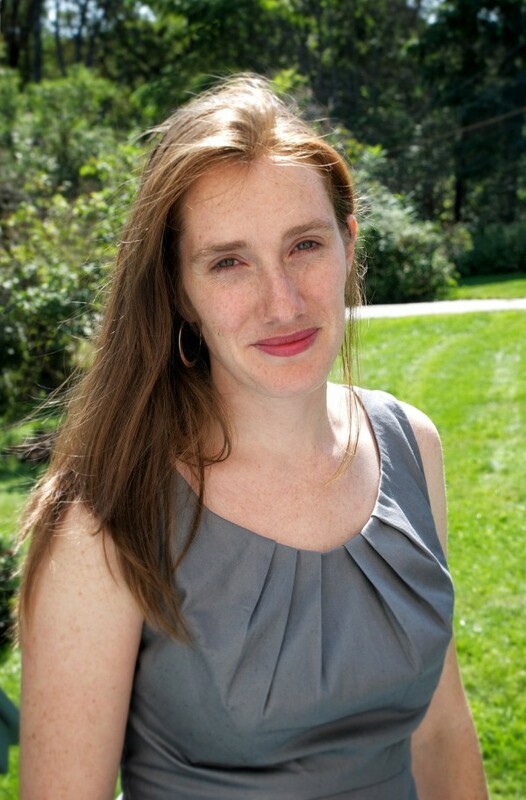 CAMDEN, Maine — Down East magazine on Wednesday tapped Kathleen Fleury as its new editor-in-chief, the first woman to hold the magazine’s top editorial position. Fleury, a Yarmouth native, was previously the magazine’s managing editor. During her six years at the magazine, she has covered Maine’s food scene and made national television appearances on “Throwdown with Bobby Flay” and “Food Wars,” where she was a celebrity judge. Previously she worked at Clarkson Potter, a cookbook imprint at Random House in New York City. Fleury will become the magazine’s fifth editor-in-chief in its nearly 60-year history. She replaces Paul Doiron, who has been named editor emeritus.